Masterpieces of Western art from the 16th to 20th centuries are currently on display at the Powerlong Art Museum in Shanghai. 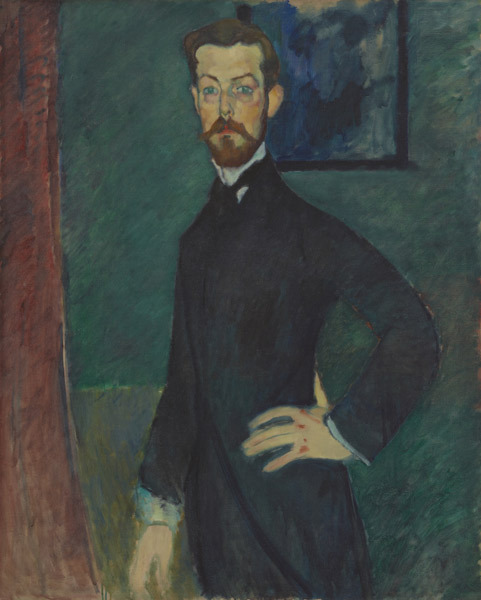 The exhibition, called 500 Years of Western Paintings – Collection of Tokyo Fuji Art Museum, features 60 pieces by famous Western painters, including Pablo Picasso, Paul Cezanne and Edouard Manet. All the artworks were selected from the collection of the Tokyo Fuji Art Museum which was founded in 1983 by renowned philosopher and poet laureate Daisaku Ikeda. The works are arranged according to time period and theme, from Renaissance, Baroque and Rococo, to Realism, Impressionism and till Modernism and Postmodernism. This is the exhibition's second appearance in China, following its first stop at Tsinghua University's Art Museum in Beijing which attracted over 120,000 visitors in a month. "The exhibition will promote cultural exchange between China and Japan as a celebration of the 40th anniversary of the Sino-Japanese Treaty of Peace and Friendship," said Deng Xiaoxian, vice president and secretary general of the Shanghai International Cultural Association.